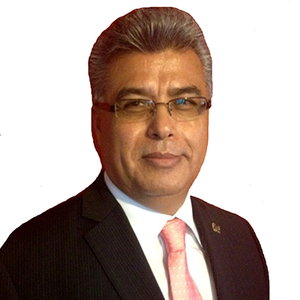 Artemio Ibarra Espino is the Director and President of Administración Empresarial y Organizacional, S.C., which is an independent member of PrimeGlobal. 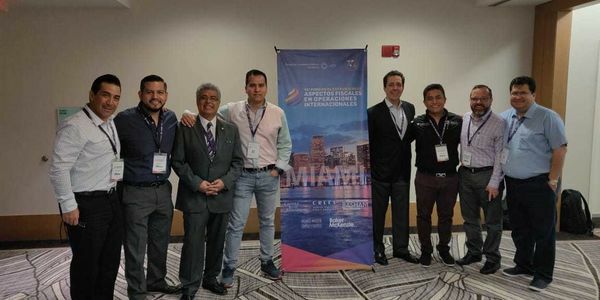 Administración Empresarial y Organizacional, S.C. is a well-recognized and respected international firm of professionals in the areas of public accounting, auditing, business consulting, and tax specialties. The firm began operations in October of 1989, (then, known as Ibarra Espino y Cia., S.C) with the goal of providing technical excellence and professional pro-activity in the work required by the firm's clients. Administración Empresarial y Organizacional, S.C., formerly known as Ibarra Espino y Cia., S.C., is a high-quality provider of audit and tax services to international corporations. With our understanding of business, and our ability to use audit and tax processes to develop a deep understanding of our clients' companies, operations and environment, we are positioned to aid our clients' businesses in anticipating challenges and taking advantage of opportunities. We are proactive in bringing advice to our clients, and we keep our clients updated on proposed and implemented accounting rules and tax law changes. People at Administración Empresarial y Organizacional, S.C. Thought Leadership by Administración Empresarial y Organizacional, S.C.